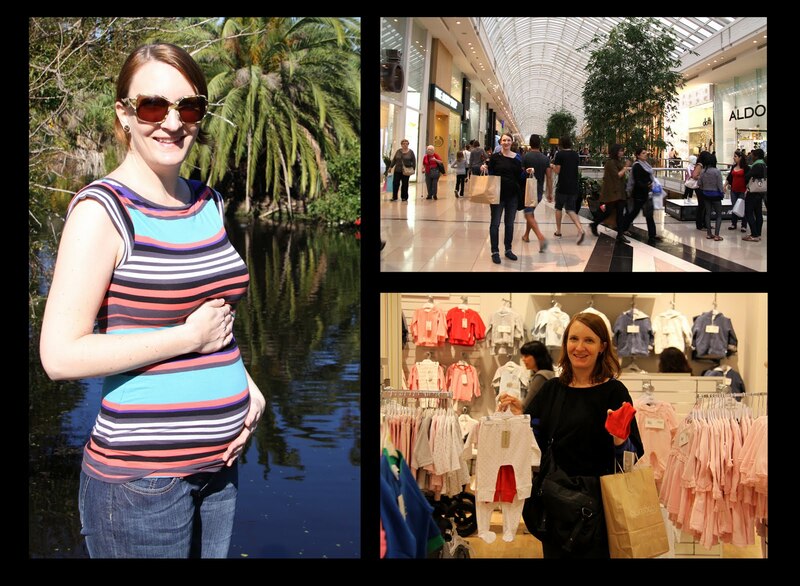 My visit to Melbourne provided the perfect opportunity to do some serious BABY shopping with Tamsin. We don't know if this one is a boy or a girl and finding unisex baby clothes was a little tricky. According to Tamsin it saved us a lot of money ;-)). 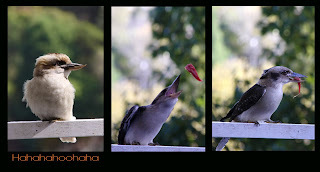 Before John flew off to Cambodia to take part in the OXFAM photoshoot we all went out to lunch at Dalesford where the highlight (apart from the magnificent food) was the feeding of the kookaburras that fly in once a day for a meal. Looks as if they get prime pieces of steak. The Autumn leaves were putting on a great show and I just loved the different landscape, considering it only seemed like yesterday that we were at Uluru.